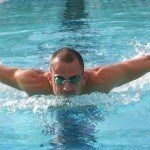 Learn to swim with the healthiest swimming technique and protect your lower back. Start today and get 50% off! 1.WEST swimming treats thousands of people each month from lower back pain. 2.WEST swimming teaches online in more than 100 countries. 3.WEST swimming team is one of the biggest(140 coaches and therapists) and most professional in the world in hydrotherapy and swimming rehab. 4. You will learn to swim easier with no effort. 5. 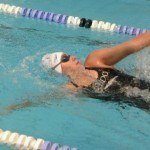 Learn to swim faster in long distances. 6. WEST swimming online course is so easy to understand. 7.Swim WEST and you will treat and heal lower back pain, shoulder and neck pain. 8. Swim WEST and you will understand the love for swimming. 10.We are here in this world to help people live a better life, with the power of the water. 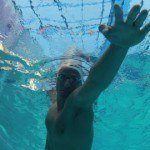 Watch Ori Talking about the power of the water and How he learned to treat shoulder and neck pain. 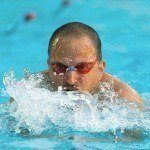 Ori Talked on TEDx Nicosia about the power of the sea after he and his friends broke the world record in the longest 6 relay swim in order to raise awareness to sea pollution.